Another snow day! The northeast is getting pounded with snow this winter. Which means lots of days cooped up at home while the snow falls outside our windows. 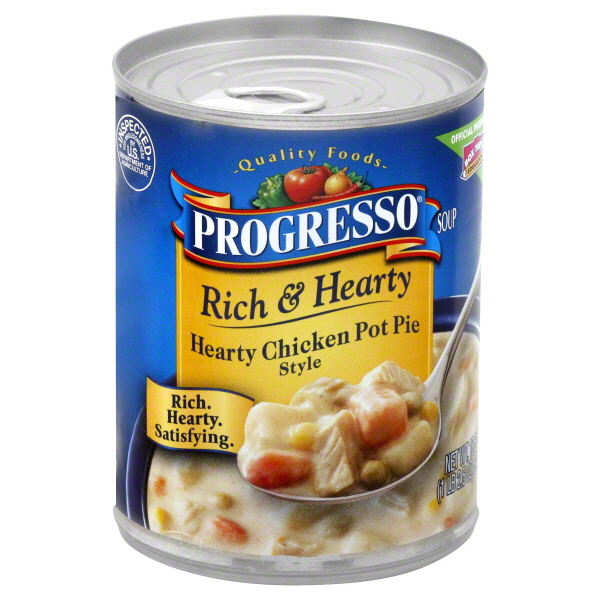 Whenever it snows I always crave hardy comfort foods. One of my all time favorites is Chicken Pot Pie. I am pretty aware of my cooking abilities and have never been delusional enough to try to make chicken pot pie from scratch. I normally opt for the frozen variety. However, that is all changed now. 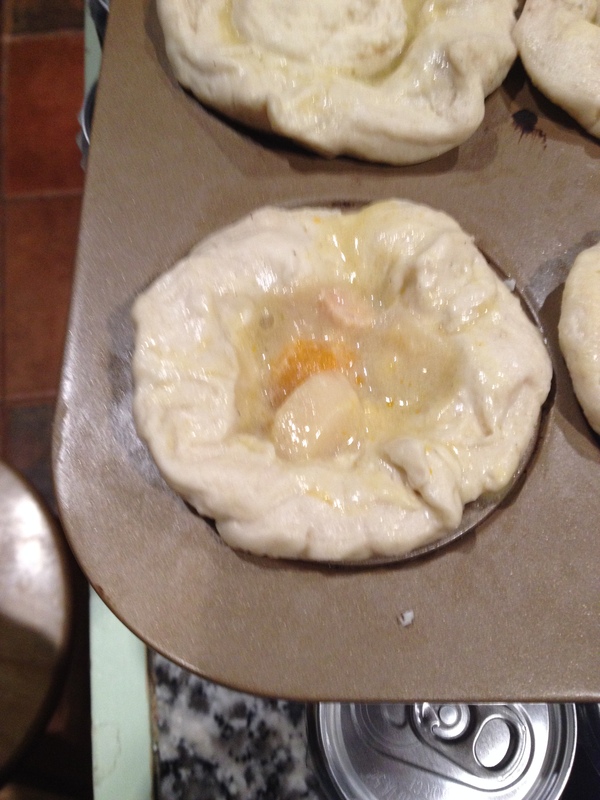 I saw a commercial for mini chicken pot pies using Pillsbury Grands Biscuits. Salivating from the commercial I immediately became obsessed with the recipe. 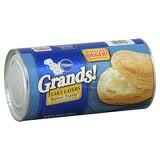 Grands Biscuits and chicken pot pie together this recipe had to be tried. 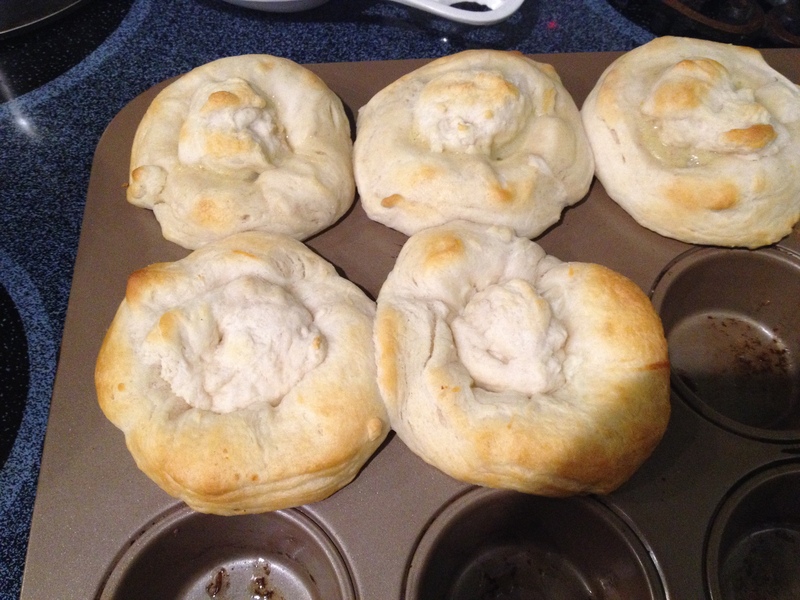 The full recipe is available on the Pillsbury site. The original recipe called for making chicken and vegetables for the filling but I shortcut it by using Chicken Pot Pie Soup and the result was phenomenal and so easy! 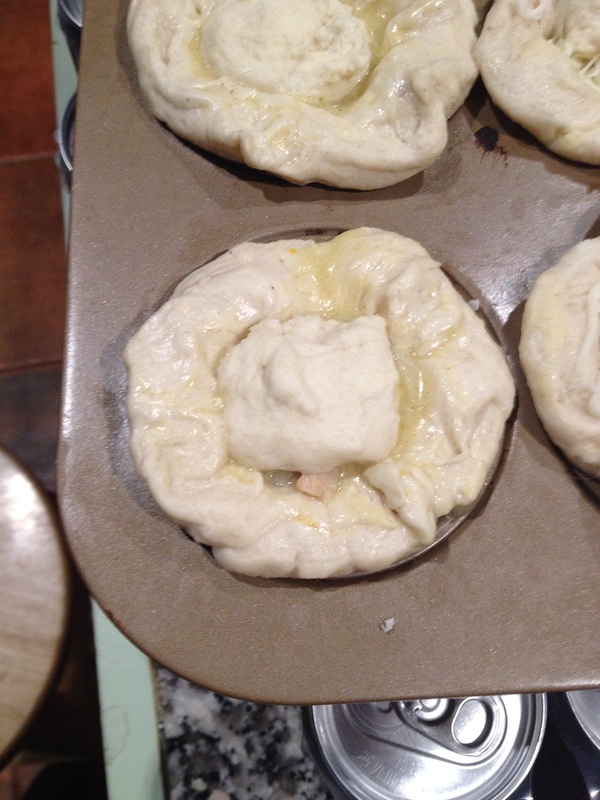 Place each biscuit in a muffin tin. 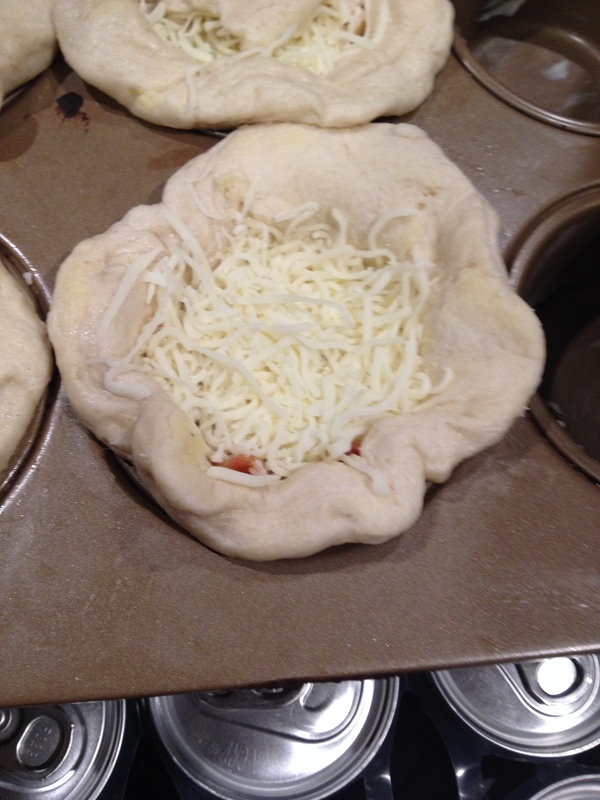 You have to press it down and bring the sides up to make a crust. Then cook the soup for a few minutes until hot and spoon the filling into each biscuit cup. I then took one biscuit and cut it into pieces and made tops for each pot pie. Cook for 25-30 minutes or until crust is golden brown. Have picky eaters? Me too. Just because I love chicken pot pie doesn’ t mean that everyone does. Instead of chicken pot pie soup I used rotisserie chicken with mozzarella and barbecue sauce as the filling.